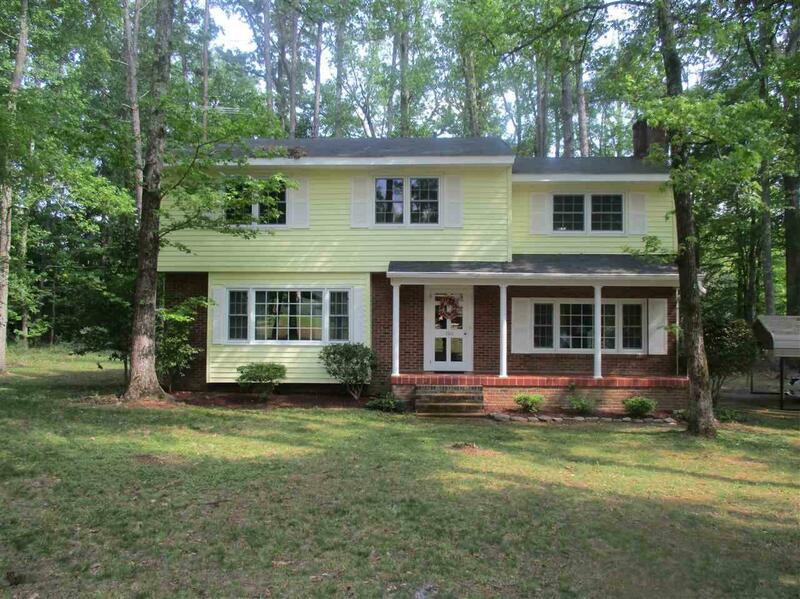 100 Briarwood Lane, Union, SC 29379 (#251779) :: Century 21 Blackwell & Co. Realty, Inc.
Charming and Spacious!! 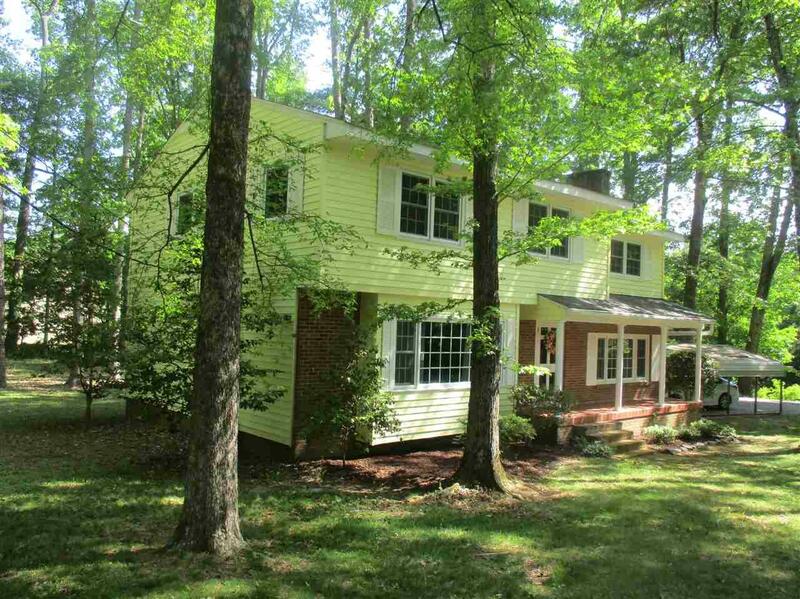 Situated on a beautiful large wooded lot in Cherokee Estates! This lovely home offers 4 bedrooms and 2.5 baths and the character of an older home that has been well cared for, has new energy efficient windows and has been updated with neutral paint colors. This home has a large den with built-in bookcases and a fireplace; a separate large living and dining room all with hardwood flooring. 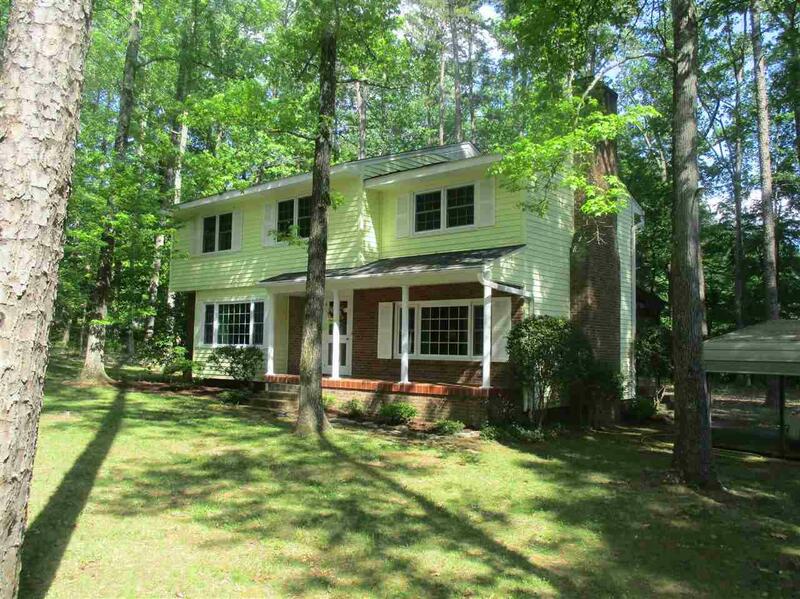 This home is perfect for family and friend gatherings! A covered back porch is great for relaxing and enjoying morning coffee. There is a 12x16 storage building located on the property. 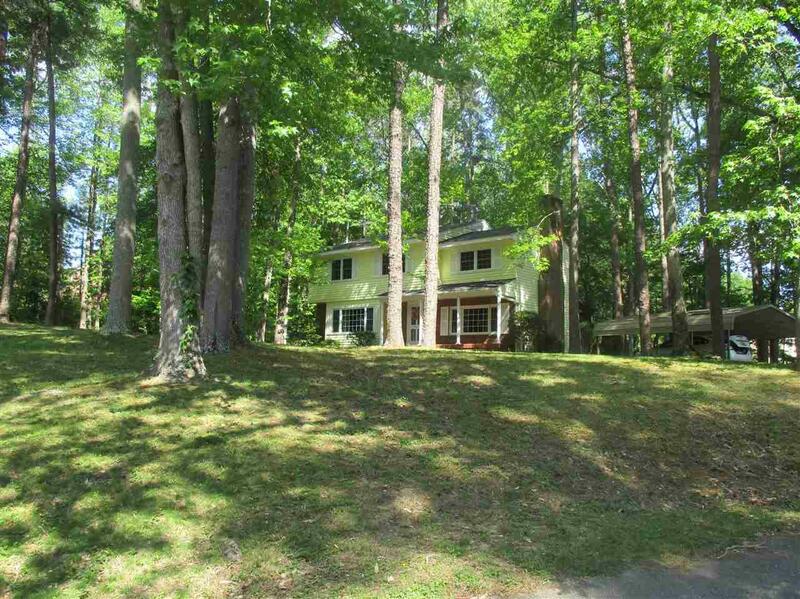 Conveniently located, this home should not be missed and will not last! Call Kenny O'Shields for your showing today at 864-426-2151. Listing provided courtesy of New Horizon Realty O'shields Real Estate Group.